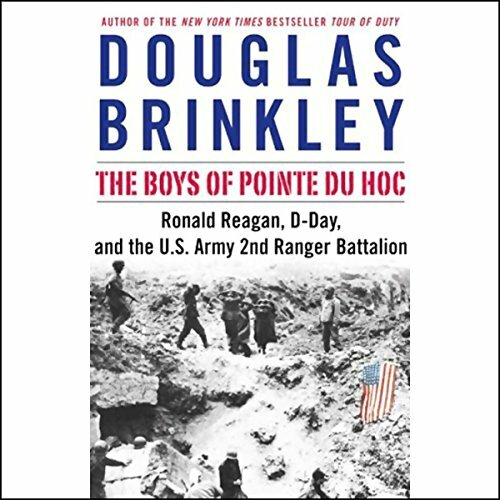 Showing results by narrator "Douglas Brinkley"
Acclaimed historian and New York Times best-selling author of Tour of Duty Douglas Brinkley brings the riveting account of the brave U.S. Army Rangers who stormed the coast of Normandy on D-Day and the President, 40 years later, who paid them homage. Tike and Ella May Hamlin struggle to plant roots in the arid land of the Texas Panhandle. Living in a wooden shack, Tike yearns for a sturdy house that will protect them from the treacherous elements. 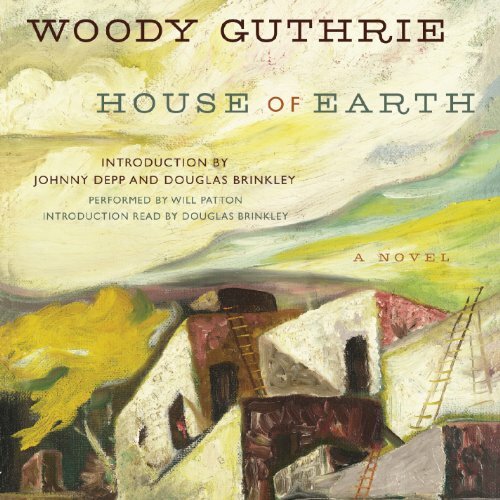 He has the know-how to build a structure made from the land itself - a house of earth. Though they are one with the farm and with each other, the land on which Tike and Ella May live and work is not theirs. Thanks to larger forces, their adobe house remains painfully out of reach. Written by acclaimed historian Douglas Brinkley, this is the first full-scale, intimate account of John Kerry's Navy career. 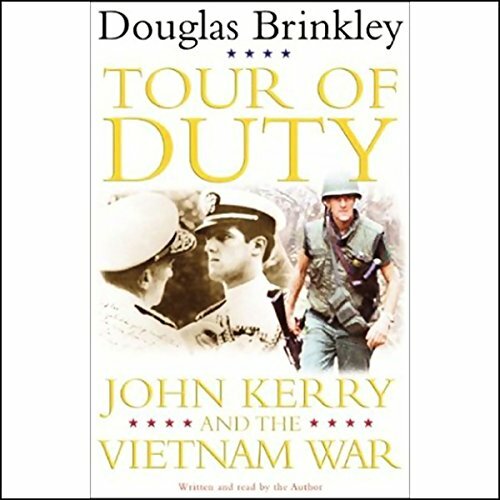 Brinkley has drawn on extensive interviews with everyone who knew Kerry well in Vietnam. Kerry also entrusted to Brinkley his letters home and his voluminous "War Notes": journals, notebooks, and personal reminiscences written during and shortly after the war. 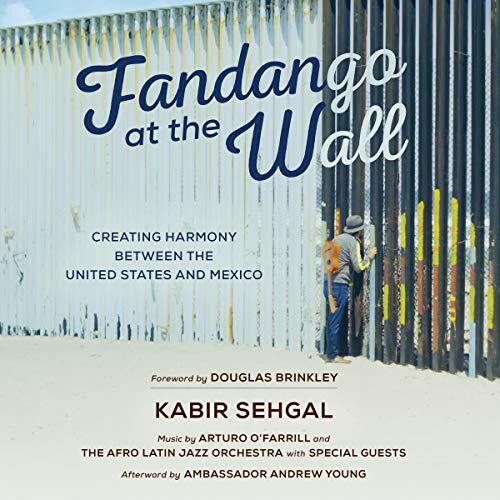 Multi-Grammy-winning producer and New York Times best-selling author Kabir Sehgal examines the relationship between the US and Mexico, accompanied by music from Grammy-winning musician Arturo O'Farrill and special guests, an extended foreword from historian Douglas Brinkley, and afterword by Ambassador Andrew Young.